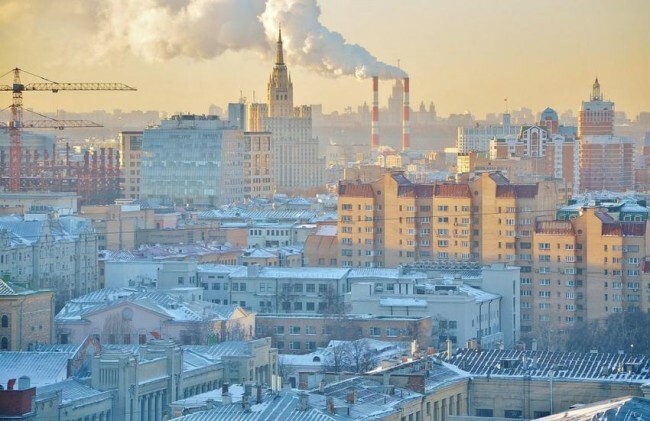 As you may recall, select a single time during the winter 2014-2015 in Moscow, I landed on the hard frosts of -20 degrees, has long since become a rarity even for Muscovites themselves. 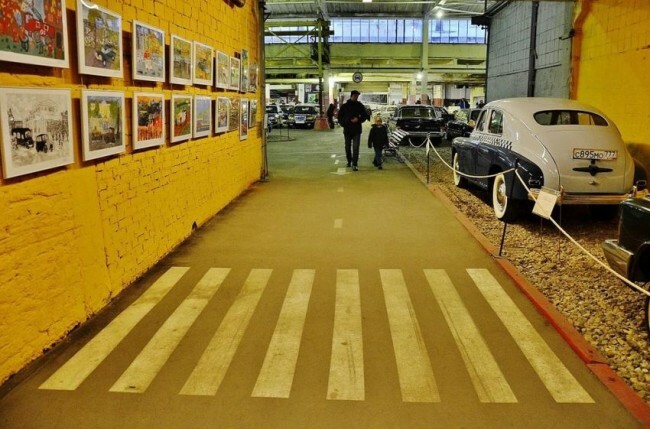 Conceived walks in the capital had to be reduced to a minimum, and instead devote time to the museums, the benefit of that in Moscow there are abysmal! 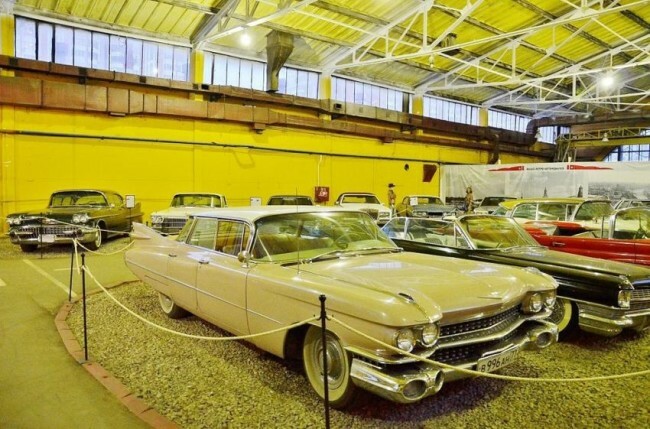 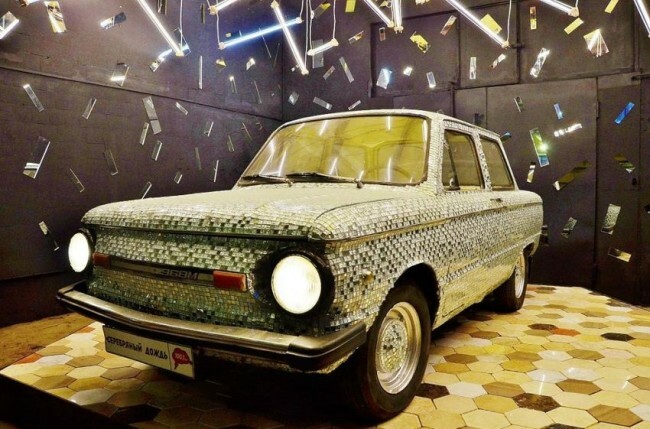 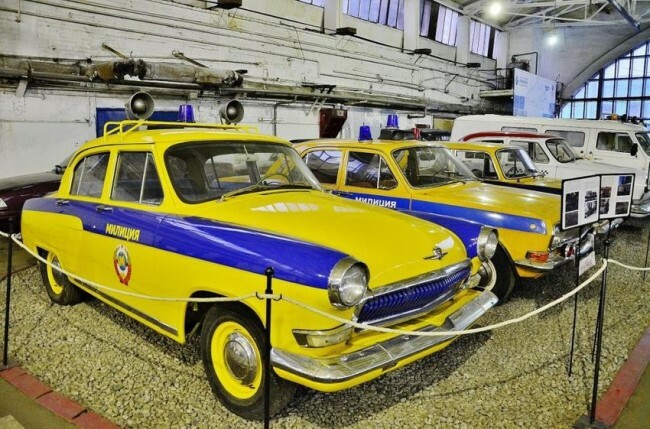 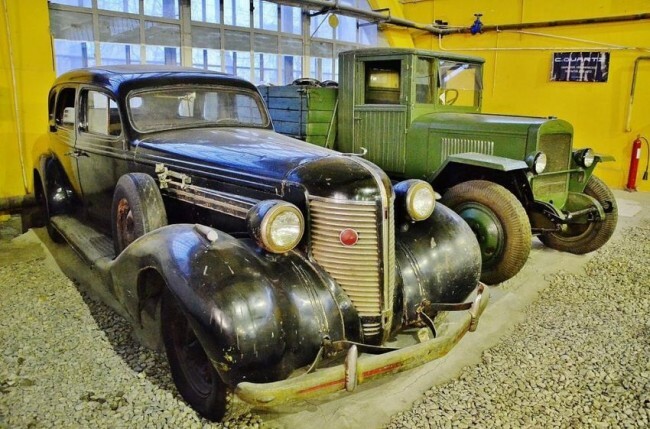 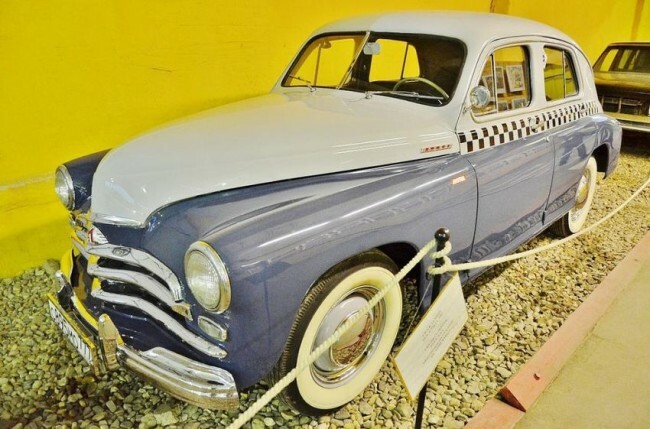 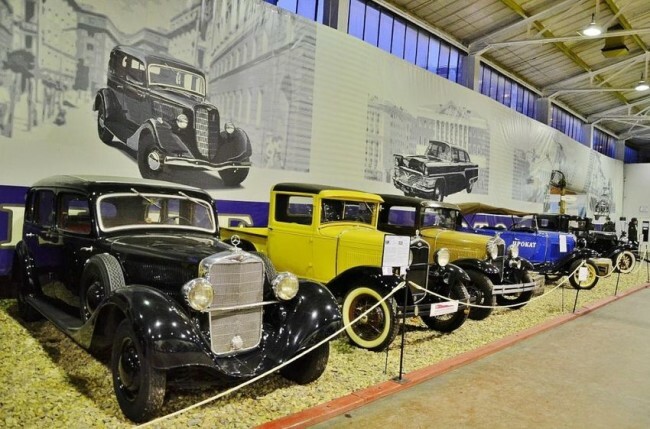 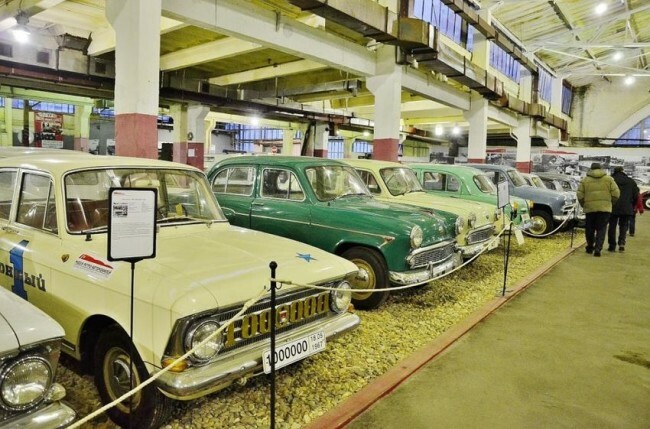 For example, discovered the absolutely stunning museum of Soviet retro car that the former whether taxi pool (whether tram depot?) 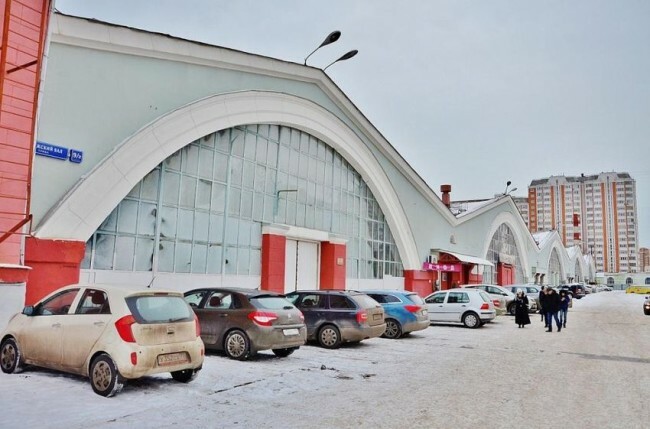 Near the metro station “Lenin Square”. 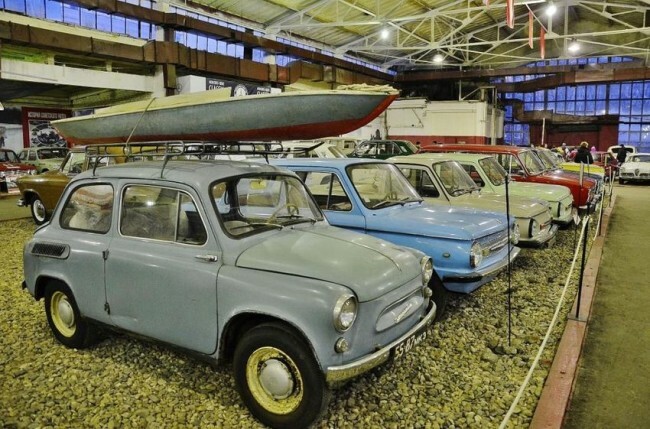 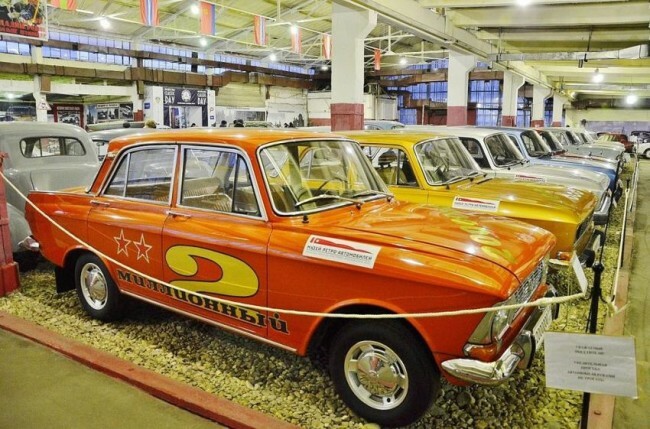 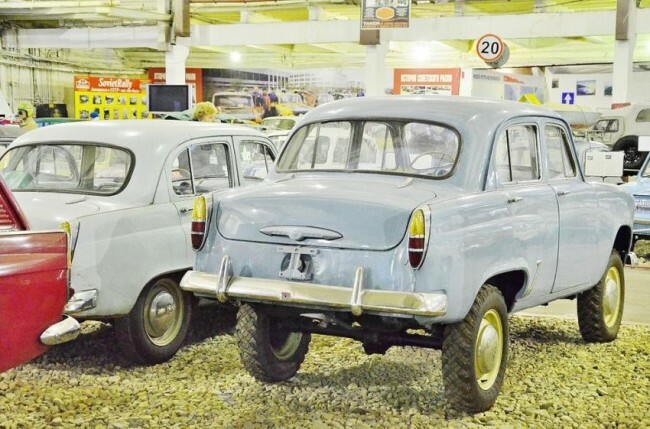 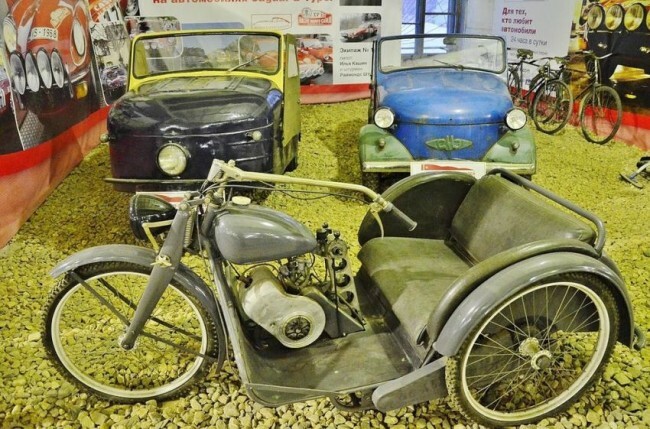 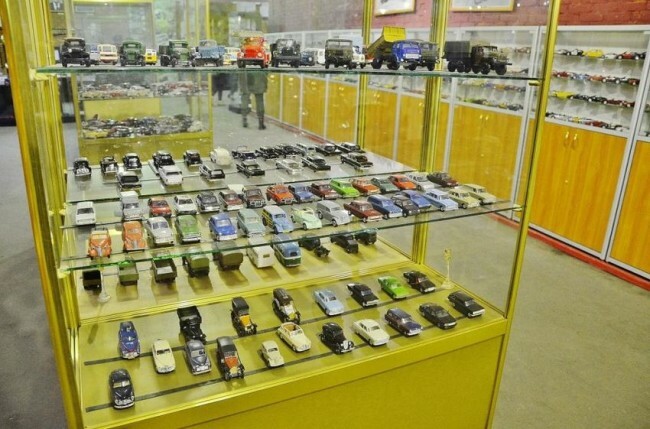 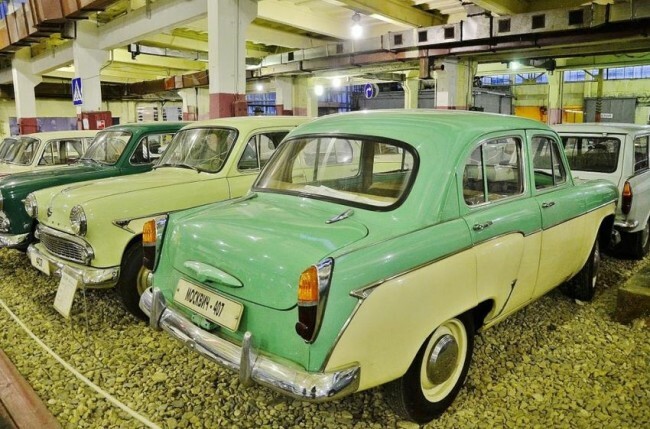 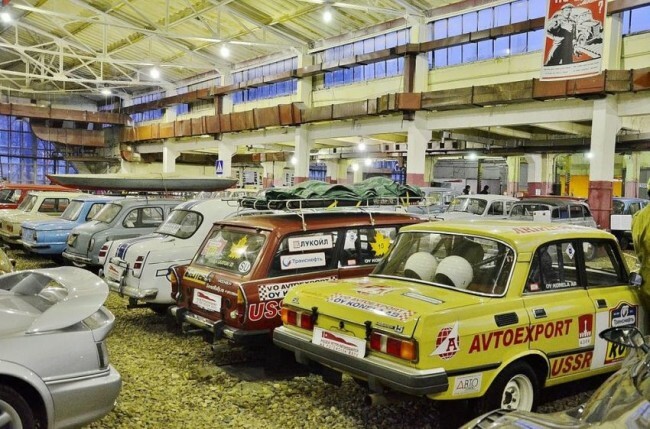 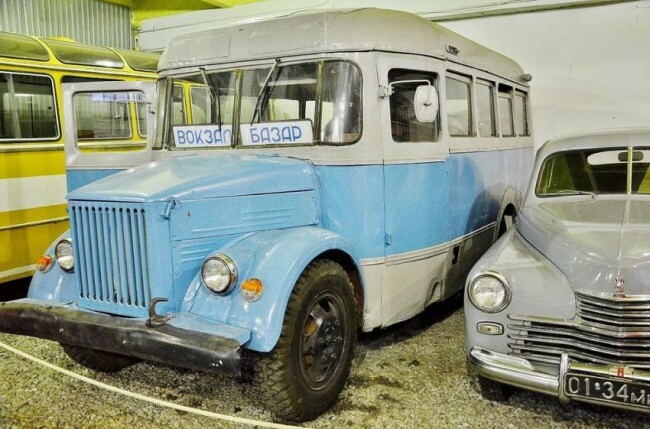 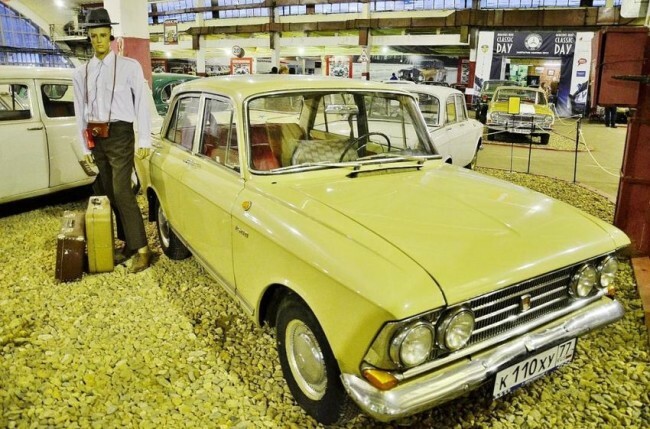 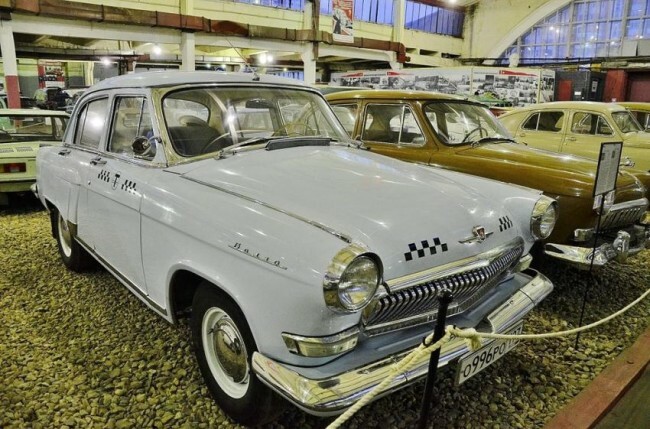 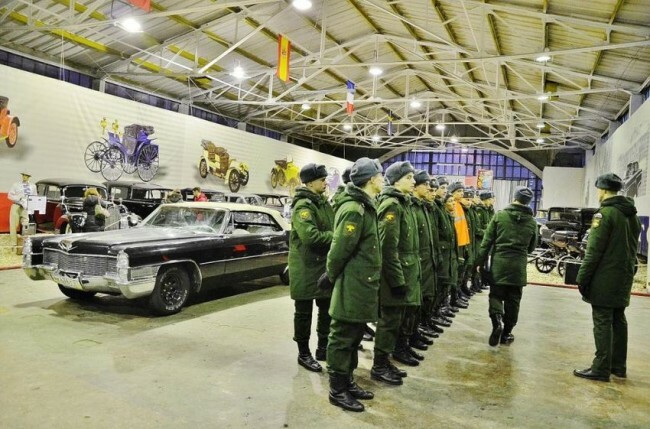 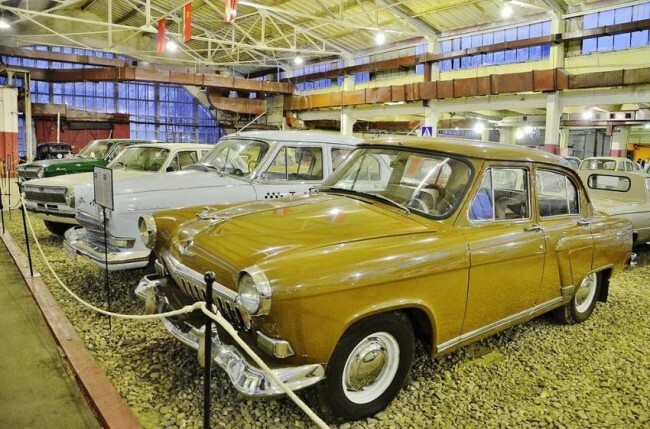 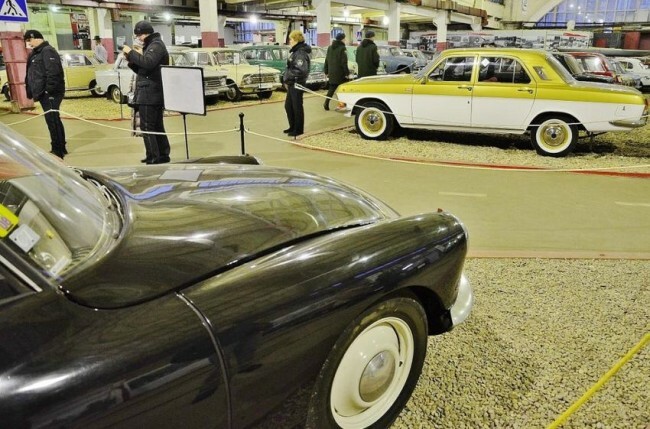 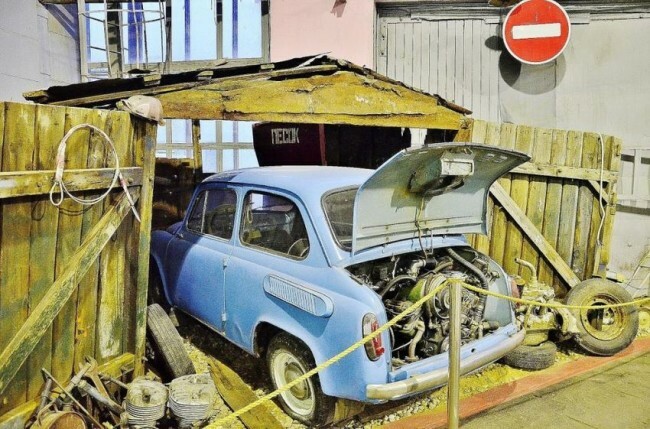 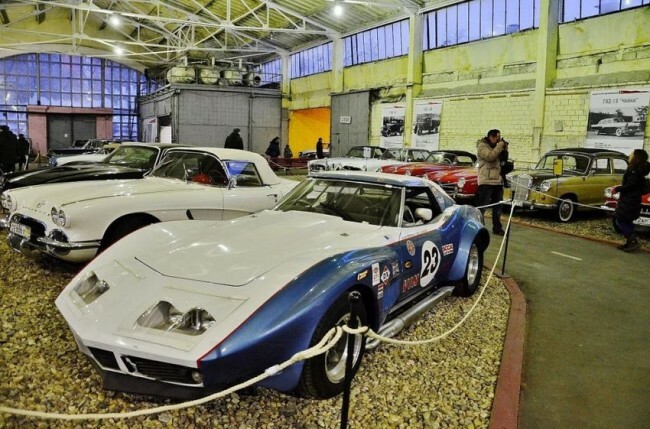 This is without a doubt the world’s largest collection of old Soviet cars. 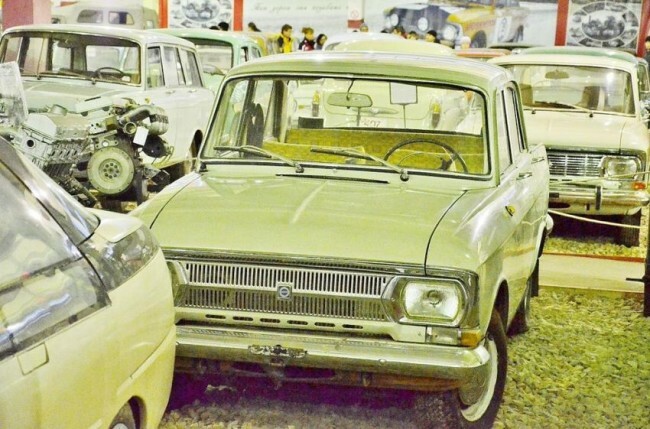 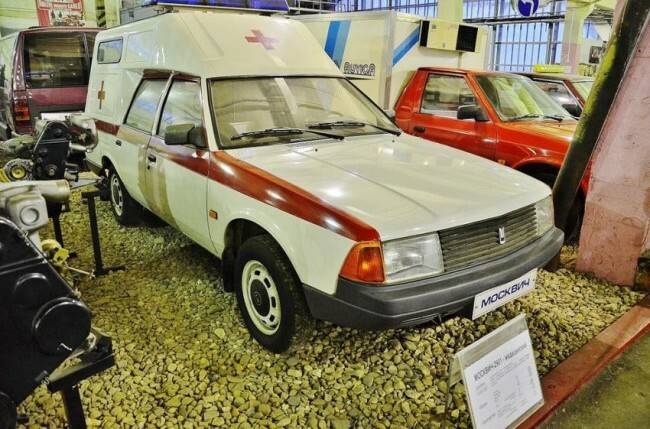 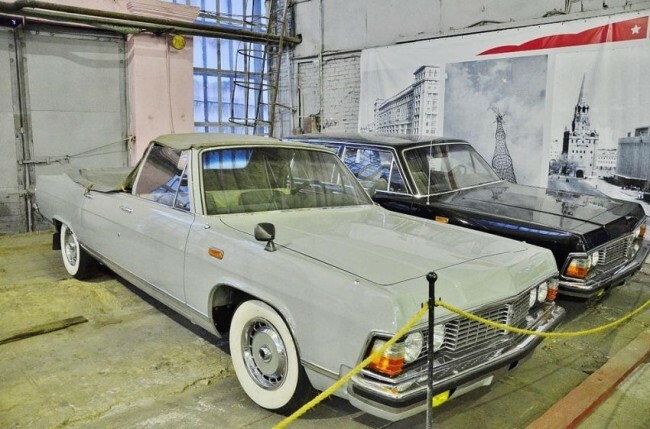 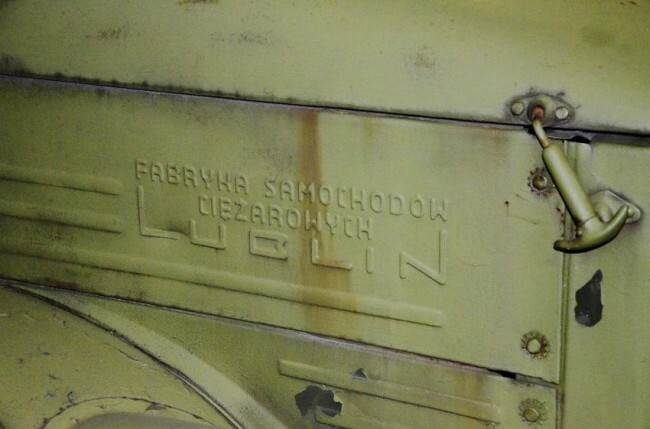 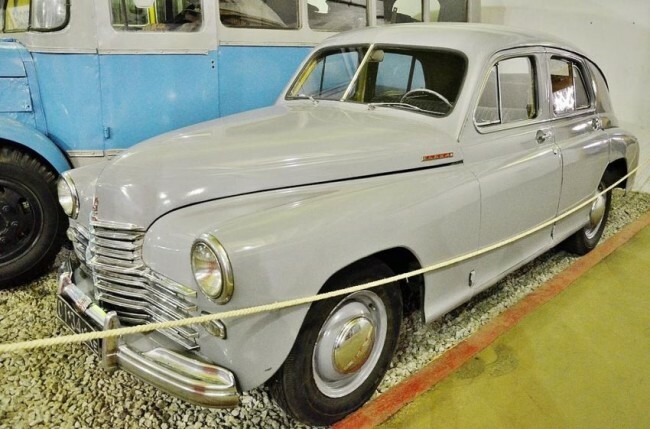 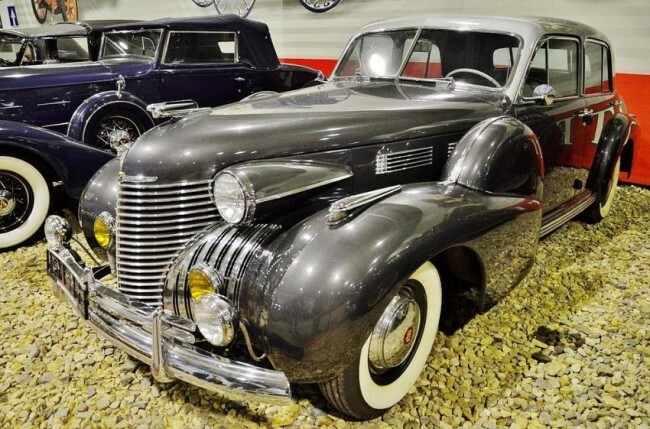 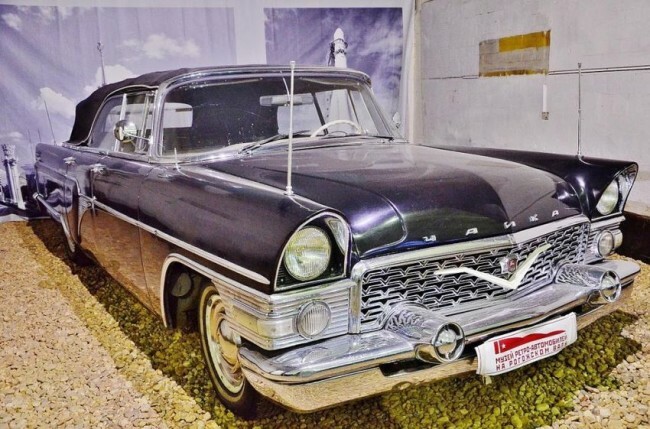 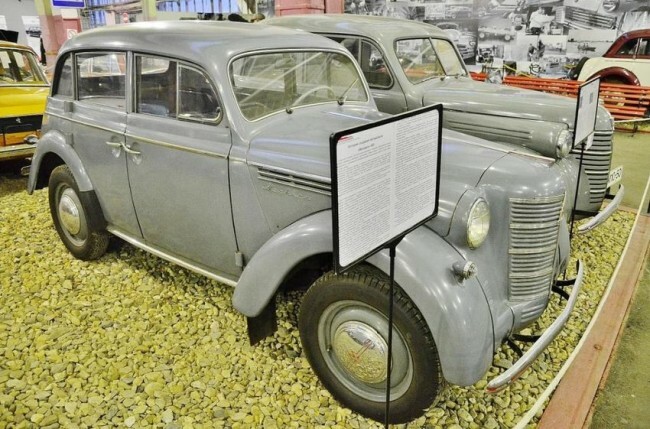 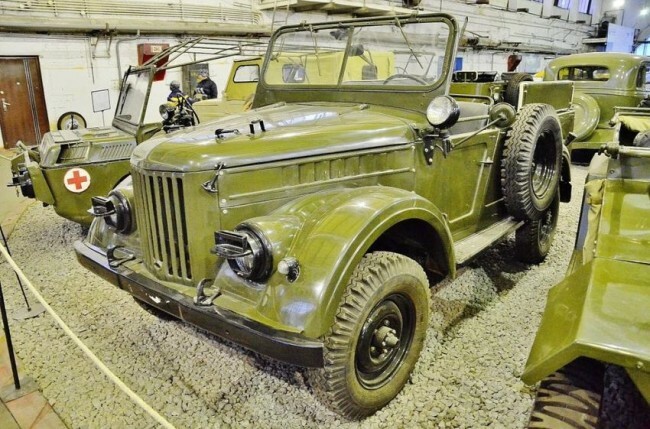 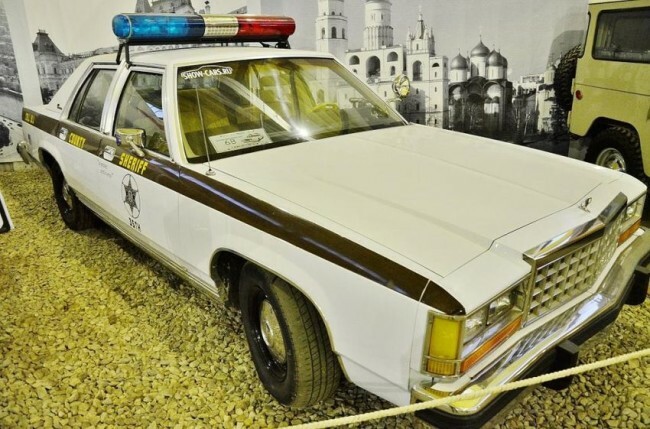 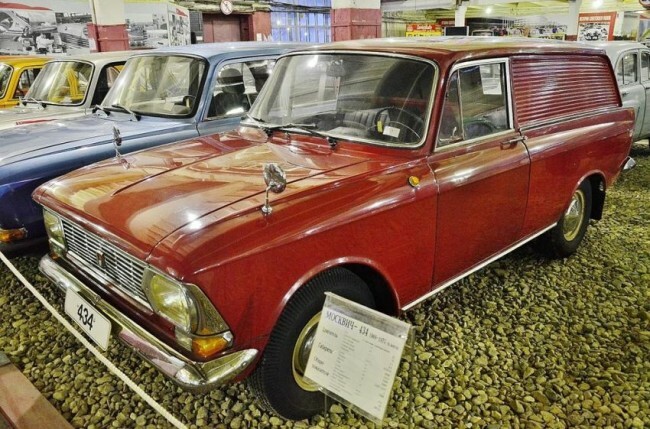 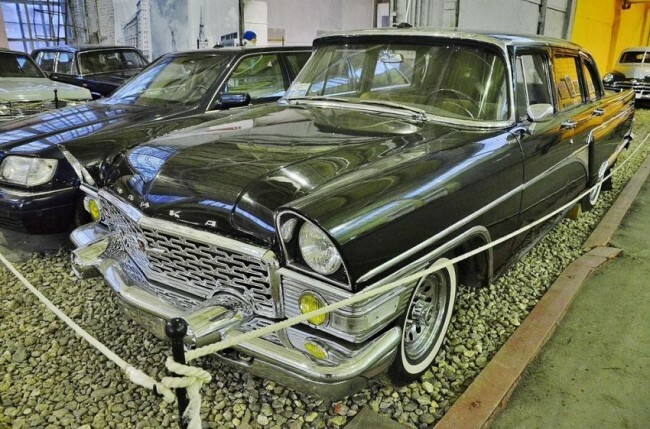 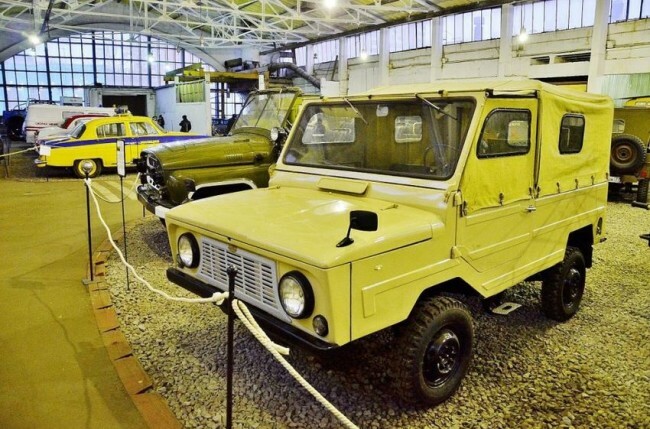 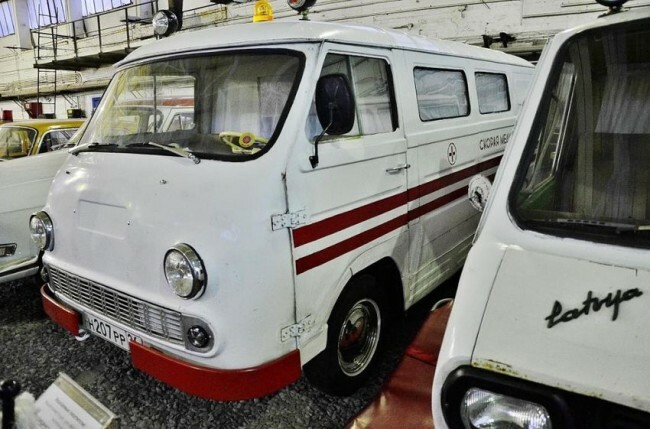 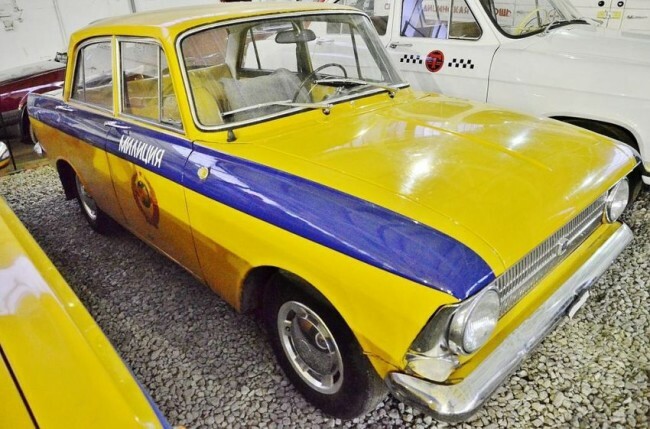 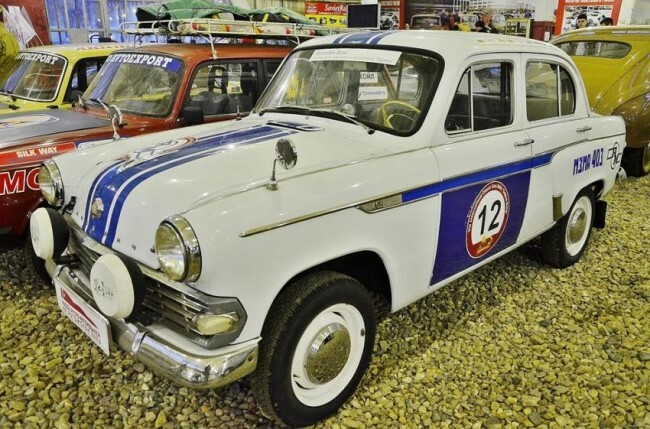 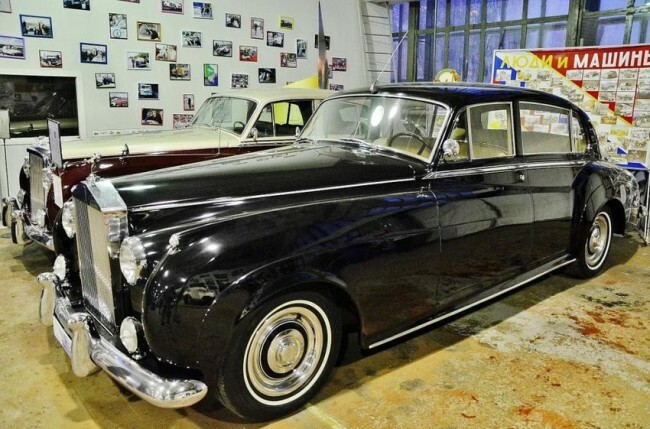 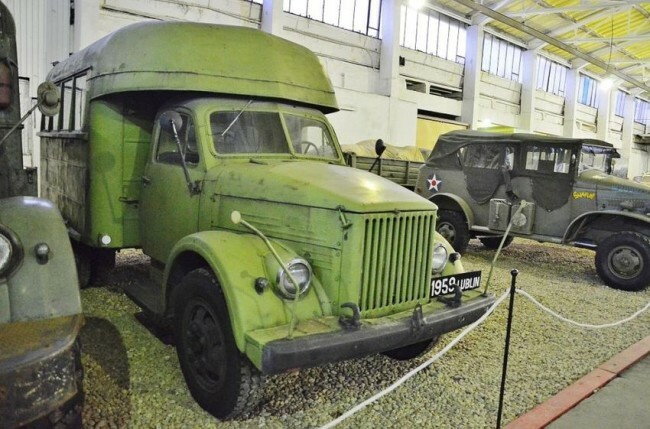 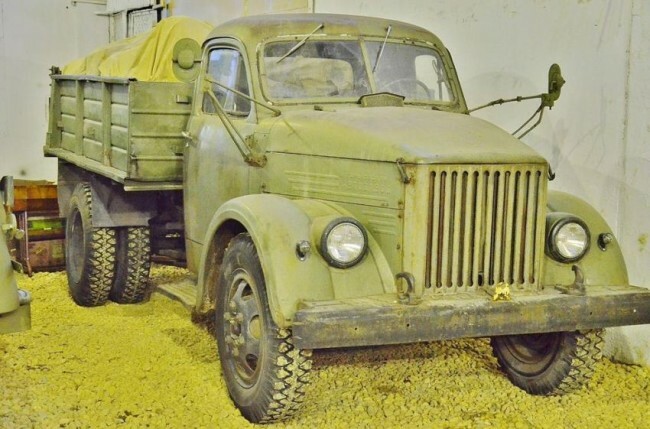 I emphasize that there is an emphasis on Soviet cars out there that are more than two hundred units. 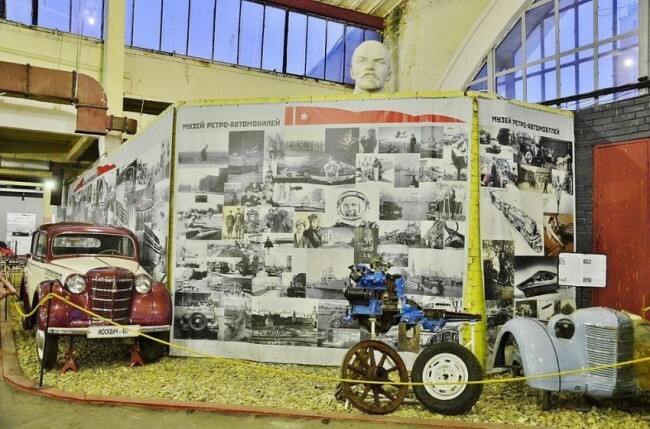 All sorts of European and American retro technique I’ve seen many times in such museums in Europe and the US, but the Soviet machine – it’s really cool! 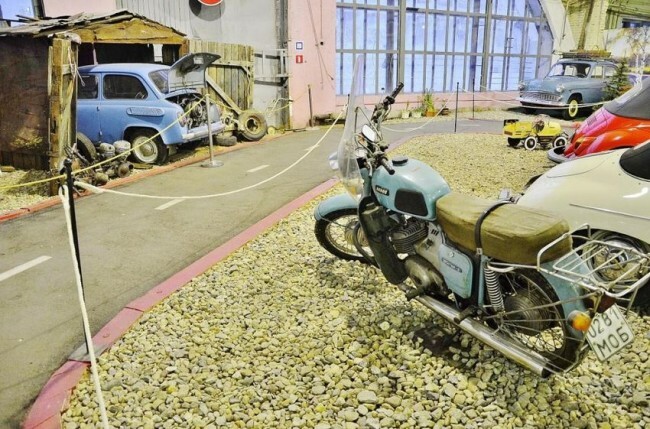 I also liked the idea of ​​the museum, which, in general, and the museum as such is difficult to call. 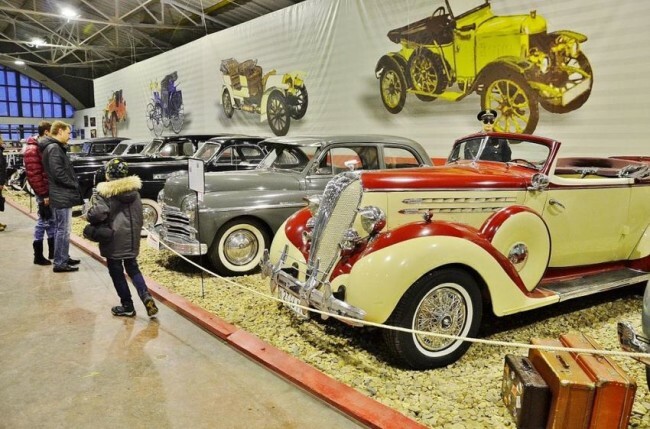 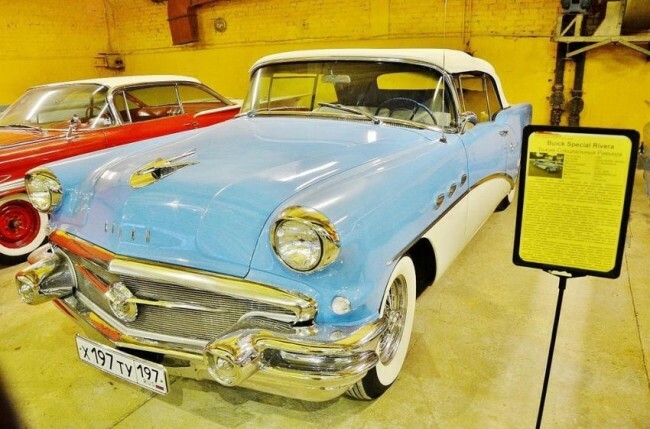 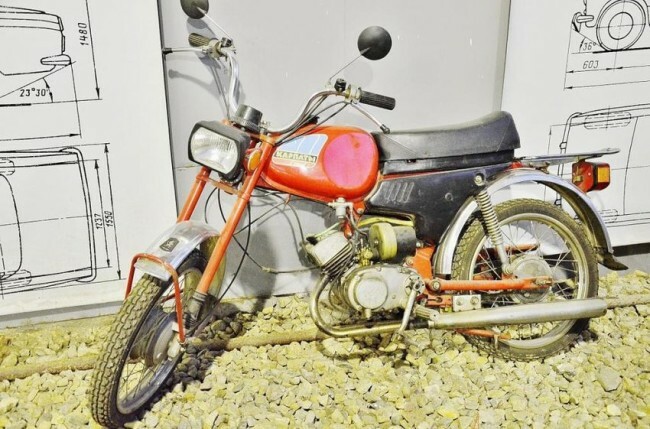 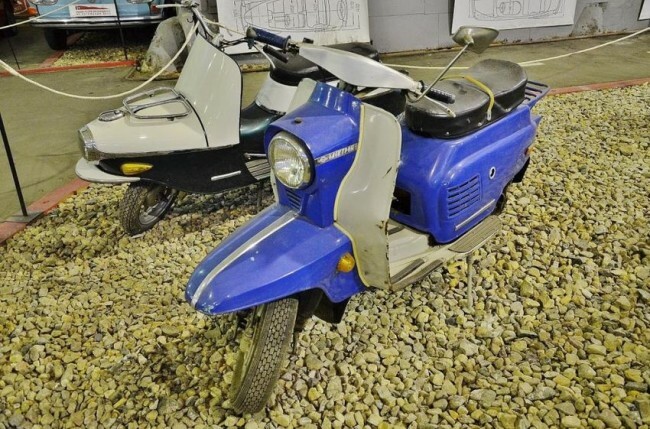 Lacking substantial funds, the organizers announced that all those wishing to take on the restoration and exhibition of old equipment. 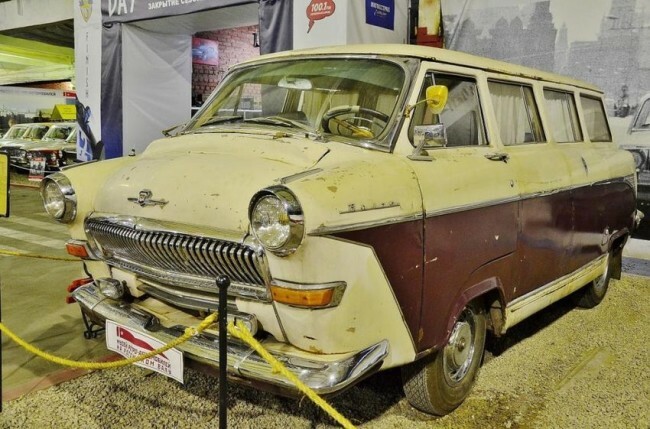 But you realize that many who have long been collecting dust and rust old grandfather “Moskvich 407” or even “Victory” (such as in a landfill and take pity on the restoration time and opportunity is not), and then a great opportunity to keep alive the memory not only of the the history of the Soviet automobile industry, but also grandparents. 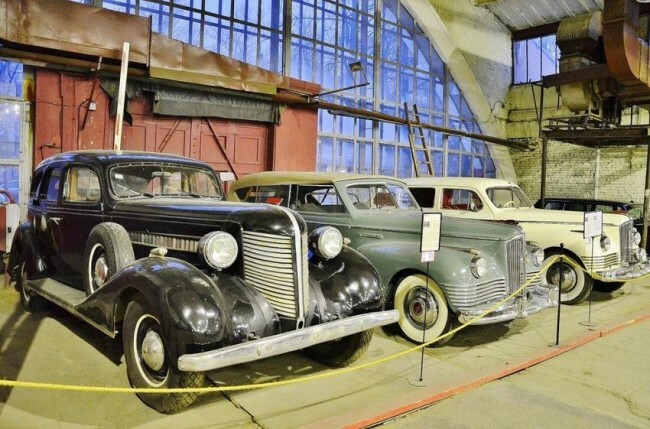 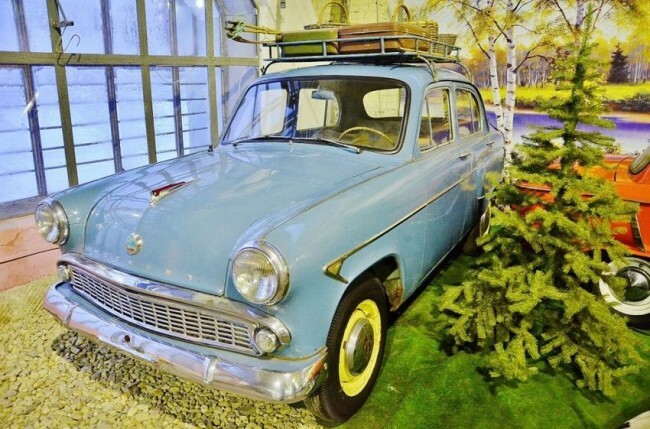 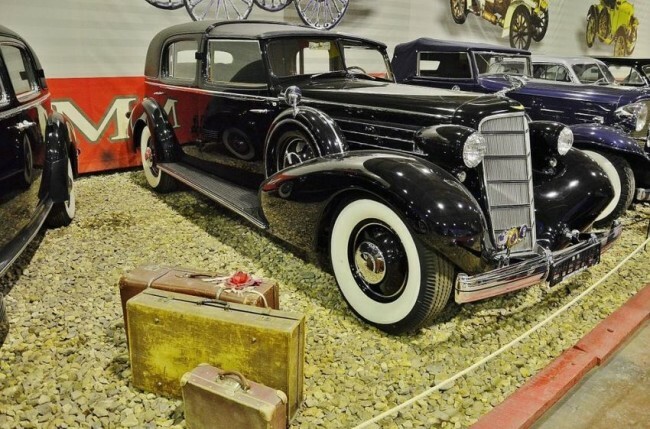 Thus, the museum is located here, a ticket costs 300 rubles and for some reason, even holidays are not admitted for free, while all other municipal museums of Moscow allowed free entry into the New Year holidays. 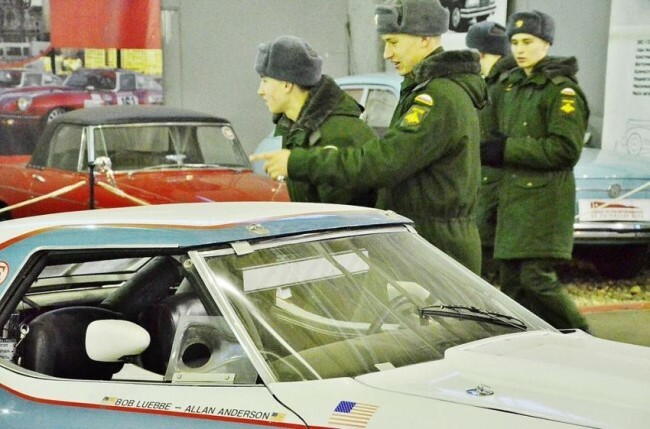 Well, okay, for a good cause is not sorry. 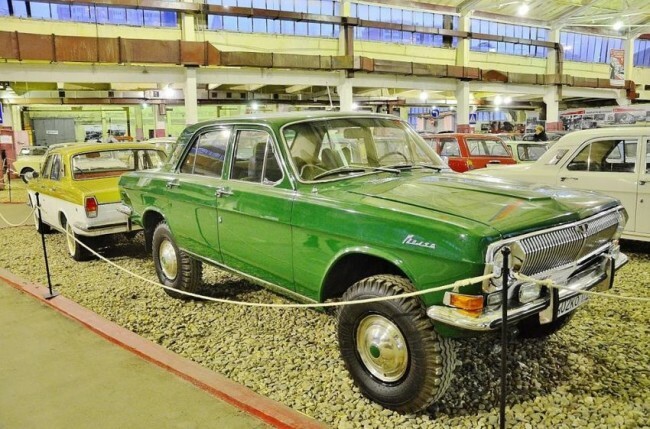 Further comment is nothing to enjoy.